Building a posse on Instagram can help give you a daily influx of inspiration. After we posted 13 Vegan Guys on Instagram You Should Be Following, requests came in for more! 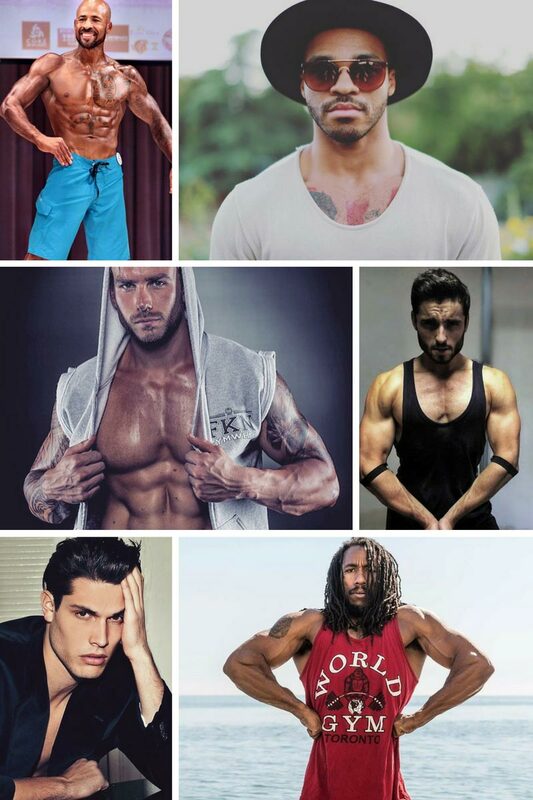 Since we could all use some motivation to eat healthier, get off our butts and build some strength, here are 22 more of our favorite fit vegan dudes to flood your feed (links below).